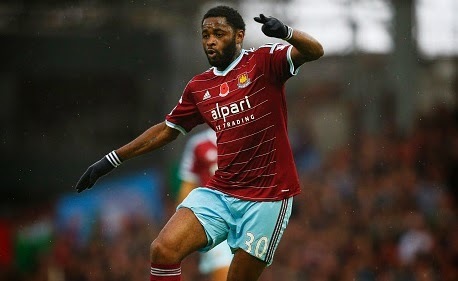 Transfer News EPL 2015 summer: Chelsea and Man City to fight for Alex Song Chelsea and Manchester City set to fight for former Arsenal star Alex Song. Chelsea and Manchester City set to fight for former Arsenal star Alex Song as the reports revealed earlier today that he will be leaving Barcelona permanently. Alex Song who was transferred to Barcelona failed to make his career in La Liga, however this season he has been with West Ham on a season long loan deal and will return at the end of the season. The reports revealed that the Hammers are keen to sign him permanently while now Chelsea and Manchester City have entered the race which would give tough time to the Hammers. Song has been a regular player for West Ham, he has made 27 appearances so far this term. Barcelona will sell him only for £6 million transfer fee which means that the money would not be an issue but it will be on player’s personal desires. Song might get regular chance at West Ham but the other interested parties might only have a better contract rather than a regular playing time. Serie A duo AC Milan and Inter Milan are also said to be interested in his move. The 27-year-old is still not sure whether he will be playing in the Premier League or not next season as the Italian sides are also keen on his move.